Any technology connected across large numbers of systems creates risk for high switching costs. Traditional and cloud software vendors know this & use proprietary approaches to lock their customers in. Over time, cost goes up and innovation goes down. PrivOps has a different approach. We succeed by helping customers safely innovate while optimizing operations, not by trapping customers into a low entry cost/high recurring revenue business model. ONCE PURCHASED, IT'S YOURS - PERMANENTLY. Built by PrivOps, the control plane and metadata catalog is the core of the PrivOps Matrix. Once purchased, it's yours - permanently. License the core software from us directly or purchase a managed software agreement from a PrivOps partner if you prefer a single contract. Customize it and make it your own: we even provide an option to obtain the unaltered source code. Walk away any time and continue to use and customize the Matrix as you wish. You won't want to - once you experience our technology, you'll see our value. 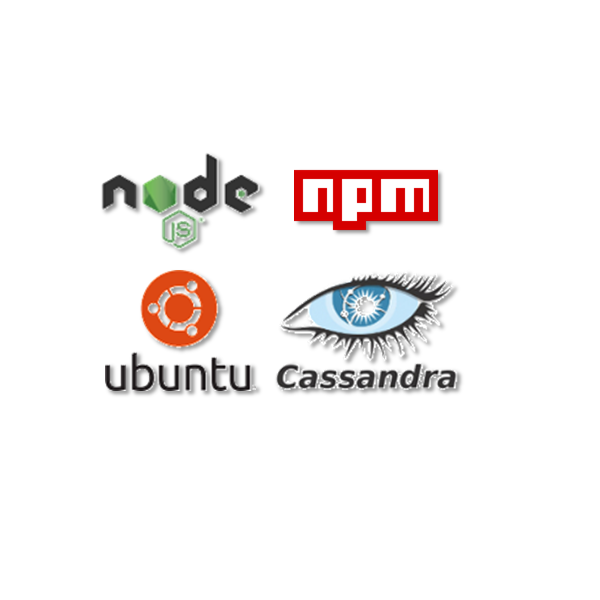 Below the core components, the Matrix software stack is 100% open source. Each component is carefully chosen: all are licenced under either the Apache or MIT open source licenses, are supported by large and growing open source ecosystems, and are run by some of the largest technology companies on the planet. All are easily supportable: there are many managed service providers and system integrators that support each of these technologies. Use a PrivOps partner, your preferred provider, or support it yourself. Run the PrivOps anywhere you like. It's designed to not just run anywhere, but everywhere. Nothing changes: use the same infrastructure support model you have in place today.